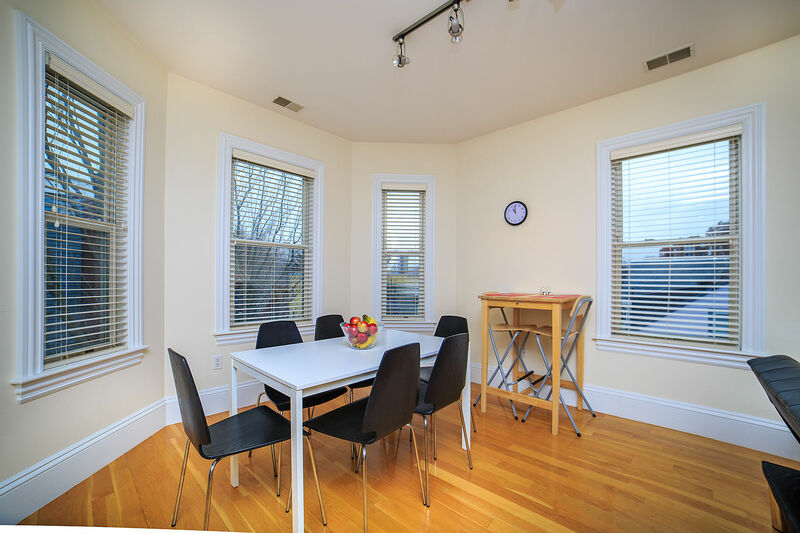 I am super excited about my newest rental listing, smack dab between the Harvard and MIT campuses. 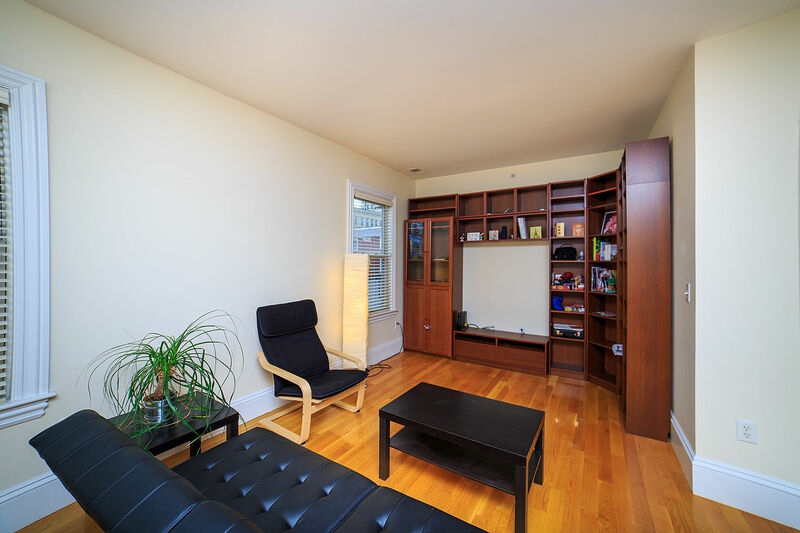 This stunning 2 bedroom/2 bathroom condo resides on the 2nd floor in a 7 unit building. 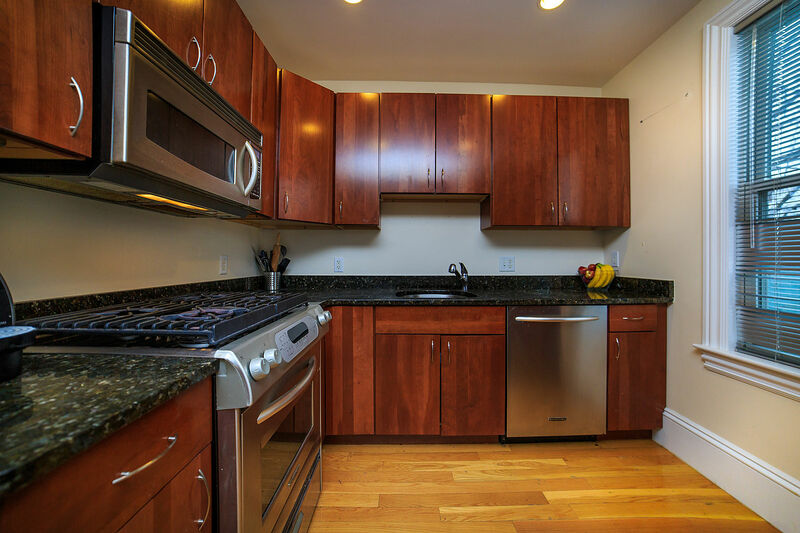 The unit is bright and sunny and features a stunning granite kitchen with stainless steel appliances, microwave, dishwasher & garbage disposal. The kitchen, dining and living areas are all open to each other, which is perfect for entertaining. The master suite features dual closets and an en suite bath with marble counters. 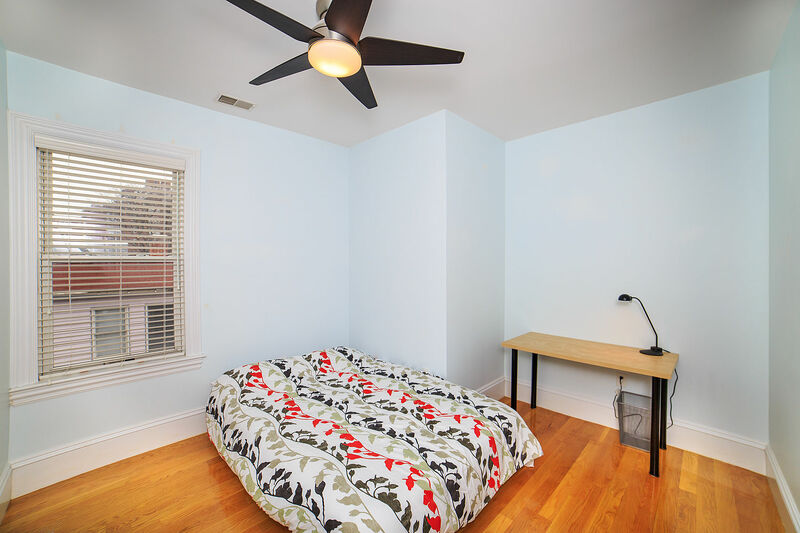 The second bedroom also features a large closet. 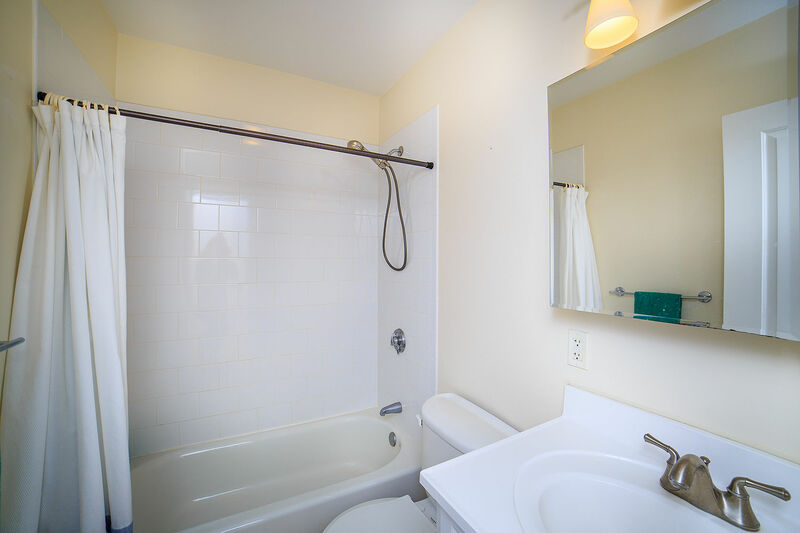 The second bathroom features a shower/tub combo. 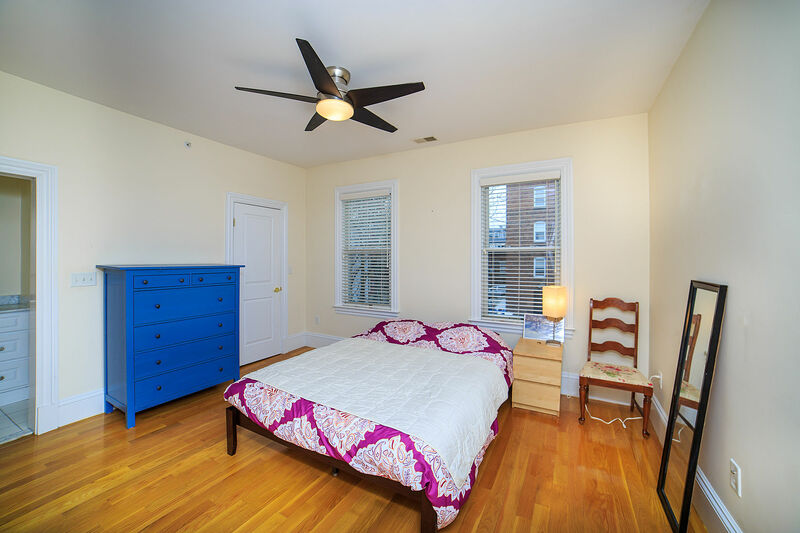 In-unit washer/dryer, high ceilings, central air conditioning and hardwood floors throughout the unit. The unit comes with 1 dedicated, off-street parking spot. 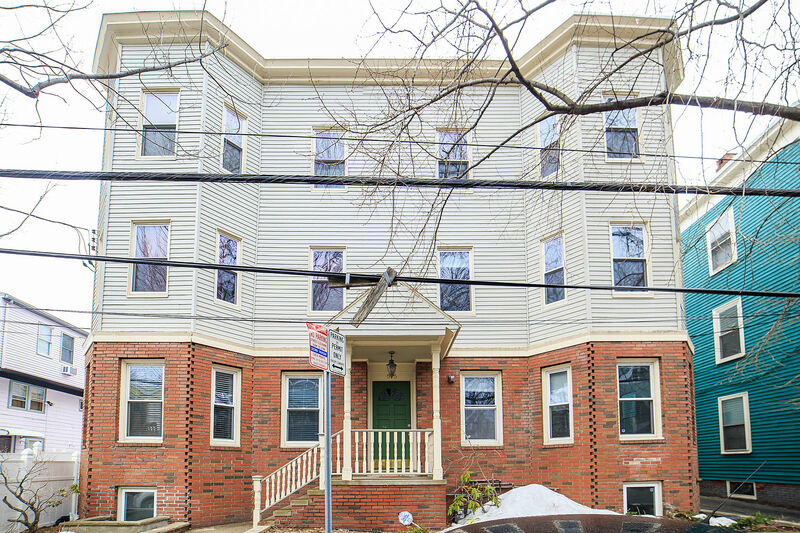 The most AMAZING location in Cambridge - 2 blocks to the Central Square MBTA station and the heart of Central Square. The rental price is $3,400.00 per month. Tenants are responsible for gas, electric, and cable/internet in addition to rent. First, last, security, and broker fee due upon lease signing.